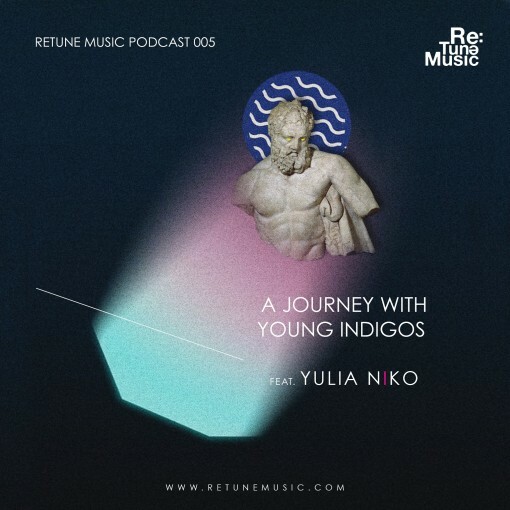 Retune’s next chapter of “A Journey with Young Indigos,” the label’s highly-regarded podcast, features an up-and-coming talented artist from Russia. Yulia Niko, the gifted boss of the TochnoTechno vinly-only label, showcases her talents on the fifth episode of the podcast. While making a name for herself gigging in clubs around the world, the original material she has released has garnered her much deserved attention.